On-disc on PS4, free downloadable content on PS Vita. XSEED Games has announced dual voice-over options and a Pinkun pocket plushie pre-order bonus for Akiba’s Beat in North America. Akiba’s Beat features over 22,000 spoken lines, and will have both English and Japanese language dialogue options. On PlayStation 4, both language options will be present on-disc, while on PS Vita, the Japanese-language voice-overs will be available separately as a free piece of downloadable content. 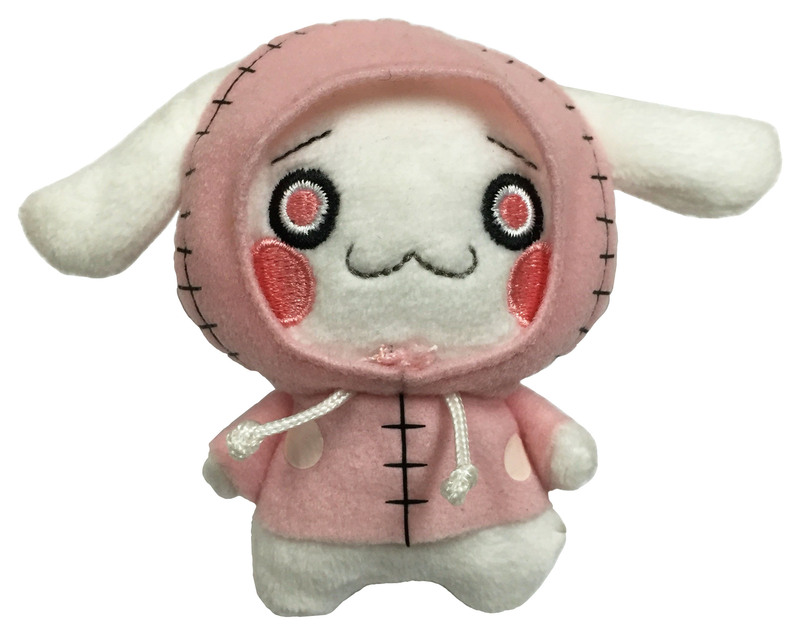 The Pinkun pocket plushie included with pre-orders of Akiba’s Beat, the game’s “cute little ugo” mascot character, is 3.5 inches tall and available while supplies last. The PlayStation 4 version of Akiba’s Beat will launch in Japan on December 15, with the PS Vita version’s release date still to be announced. A North American release is due out across both platforms in Q1 2017.